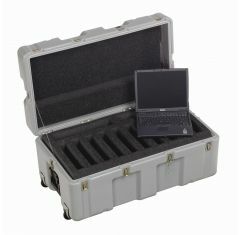 Speciality Hardigg Cases have been carefully designed and engineered as portable workspace solutions. 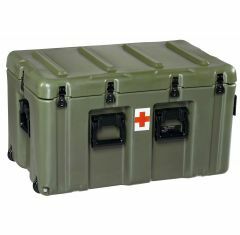 We have a wide variety of Speciality Cases available that make life easier, from portable desks that are ready in minutes to storage chests with dividers to keep items and equipment safe and organised. 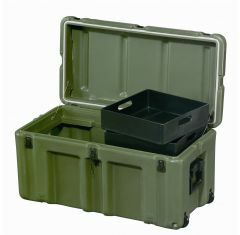 No matter what you need, we have a Speciality Hardigg Case that will suit. 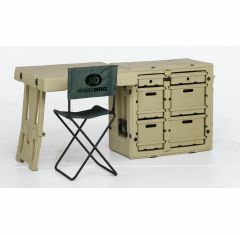 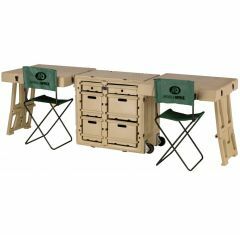 Speciality Hardigg Cases are relied upon by Military and Police officers as portable command centres. 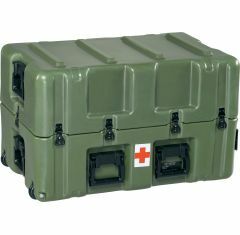 Our Speciality Hardigg Cases are available in various colours and can be customised to suit your requirements, please feel free to contact us to discuss your casing requirements.